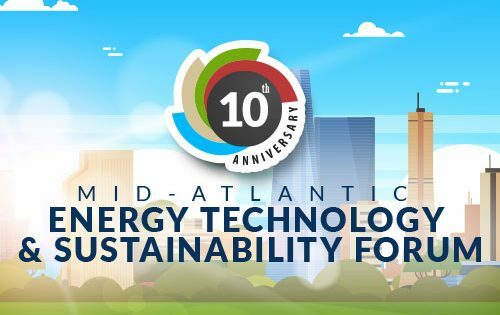 Join us for the 10th anniversary of the much-anticipated Mid-Atlantic Energy Technology & Sustainability Forum, an event presented by Pepper Hamilton and the Cleantech Alliance Mid-Atlantic. At this event, thought leaders and groundbreaking experts in the industry will meet to discuss the future of energy and sustainability, the impact of technology, and the current investment climate. The forum will also feature our showcase of leading-edge Mid-Atlantic companies in the field. The event will be held in Philadelphia on November 11th from 3:30-7:30pm. 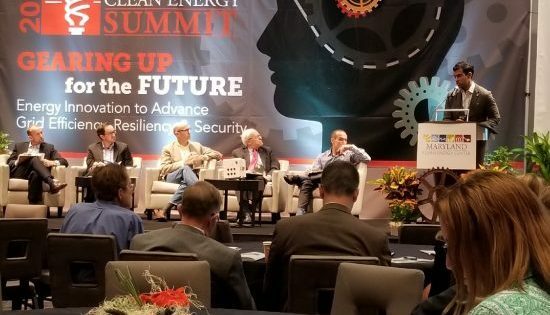 Six innovative energy technology companies were chosen from a large pool of applicants to participate in a fast-paced pitch presentations at the Maryland Clean Energy Summit. Athena Power won 2nd place, while Ion Storage Systems was the 1st place winner. ©2018 Athena Power. All Rights Reserved.